Daniela has consistently been a top producer in Realty One’s Group Northwest Office. 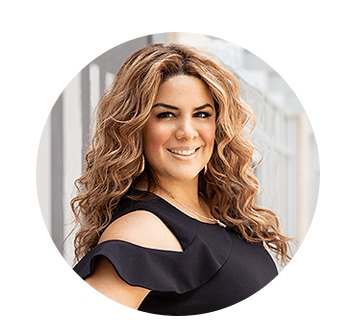 That record of success comes from Daniela’s hard work and dedication to helping families reach their real estate dreams. Every client is greeted with a smile and positive attitude because Daniela believes that the process of buying or selling a home should be as stress free as possible.